constantly achieve the best possible results not only for our customers but also for our team. 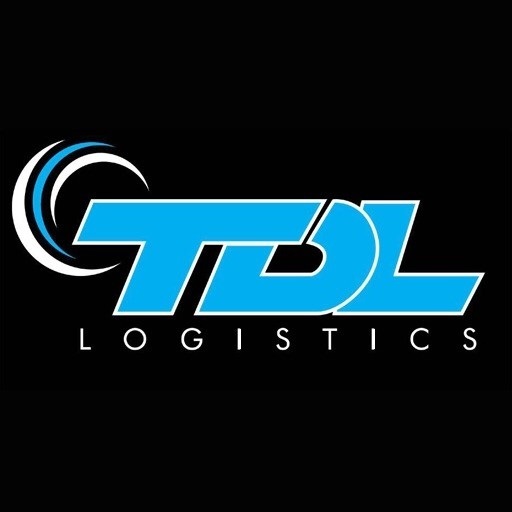 Join us and see for yourself why TDL Group will be the right choice of employer for you…! and is able to work independently.